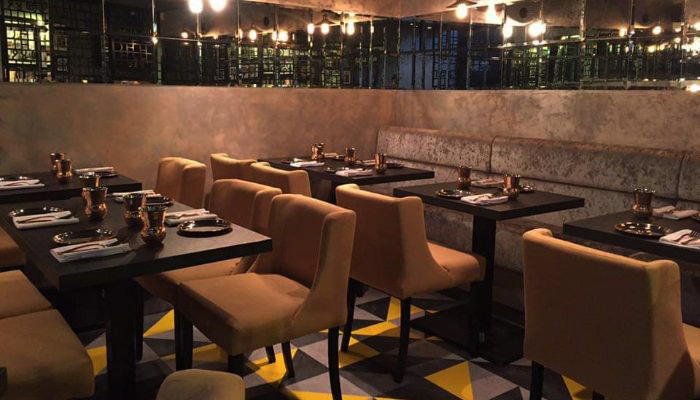 At Dhaba@49, we introduce you to exceptional North Indian flavours with a British twist. Our fusion dishes are refreshing and will leave you wanting more. Indulge your taste buds with rich historical flavours and exotic spices to feed your soul. Fine dine restaurant focussing on authentic Indian cuisine, run by former chefs of the Taj Group, high quality and sophisticated end product expected. Enjoy the flavor of our fusion dishes starting from our chaat corners to our main menu. We offer you timeless North Indian dishes and you can enjoy some hearty home style Indian favourites at great value. Our food will surely take you away to the streets of India. Enjoy our traditional North Indian cuisines and fusion dishes in an electrifying aura and vibrant ambiance today. Book a table with us today and let us serve you the best of India . We work to the best of our capabilities to give you an electrifying ambiance to enjoy your meals. Our team has mastered the art of perfection with exquisite dishes drawing from years of experience. We promise you an extraordinary journey, with our team ready to serve you the best. This restaurant is serving very good food. I taste many non veg food of this restaurant. The food of this restaurant is very hygiene. Veg food is also good. You can enjoy some hearty, home style Indian favourites at an amazing value. 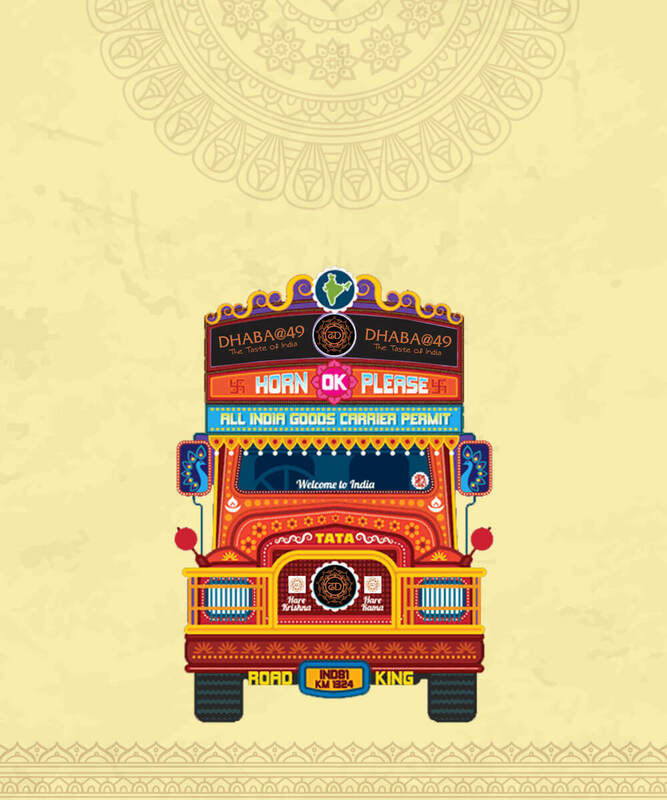 Our food will surely transport you to the streets of India. COPYRIGHT 2019 DHABA @ 49. ALL RIGHTS RESERVED.